Why are companies losing quality potential employees? 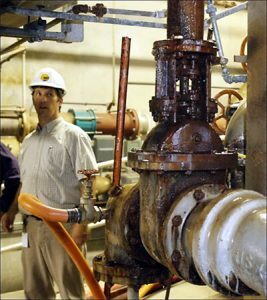 Wet-Tek Executive Search has worked exclusively in the Water/Wastewater/Liquid Process system & equipment niche since the 20th century. Our expertise is in filling positions that are difficult due to specific qualifications or experience needed … from Process Engineers to Regional Sales Managers to company Presidents. 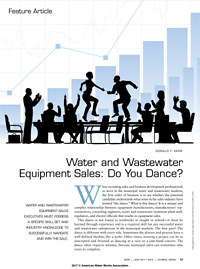 Read Don Kerr’s highly acclaimed article about water and wastewater equipment sales. We thrive on repeat business due to a high level of expertise and integrity and a low ratio of resumes submitted to offers accepted. A proud member of Water/Wastewater Equipment Manufacturer’s Association (www.wwema.org) , Wet-Tek authored articles have been published by American Water Works Association and Water Environment Federation. Whether you are an employer, employed in the water treatment niche, or just interested in the topic — we hope that our site is informative. Working Exclusively With Providers of Water, Wastewater & Liquid Process Equipment/Systems Since the 20th Century.